David Dumingo, the guitarist who played that soulful, mournfu leadl guitar on Senzeni Na is late. This was confirmed by Albert Nyathi who worked with him in the production of the song. "He passed away yesterday late afternoon on his way to the hospital. I toured the UK twice with him and the band Imbongi. I have never seen such a humble and unassuming artist, yet so talented. 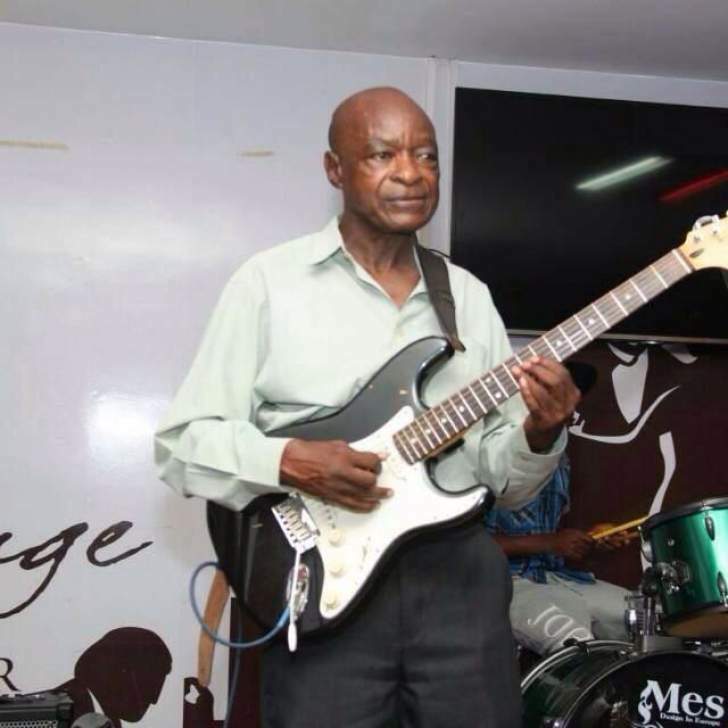 On Senzeni na, his younger brother Douglas Dumingo played the bass guitar and his other one played the rhythm guitar. Prudence Katomeni who led the vocals was still a little baby, doing A Level at Girls High. and Naomi Makwenda who appears on the video, was just grade 6 at Alfred Beit Primary," Nyathi said. David also played with James Chimombe (Ocean City Band and Huchi Band). "This is in addition to many other musicians he shared his talent with, who include saxophonist Philip Svosve. I am so devastated by such sad news. To his family, please accept my sincere condolences. Your loss is our loss. May his dear soul rest in peace. Lala ngokuthula bhudi wami," Nyathi said.